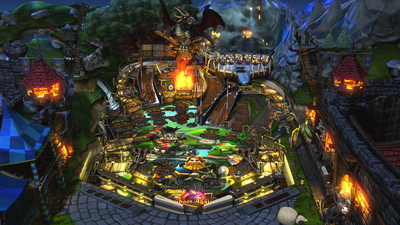 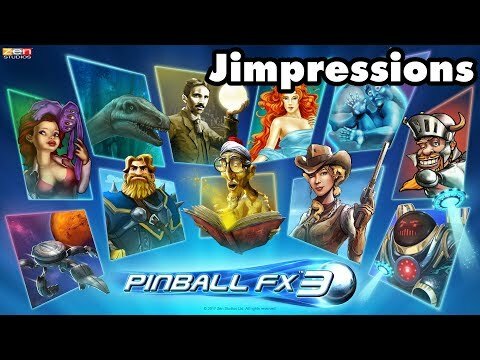 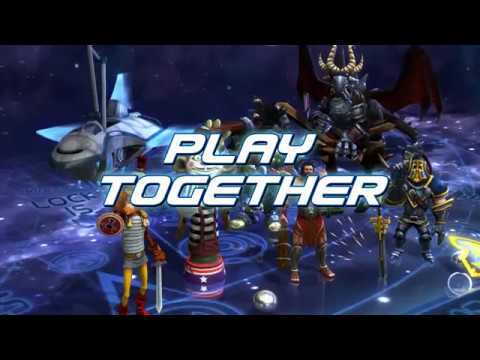 Pinball FX 3 is a fantastic sequel and offers everything a fan of the series could hope for. 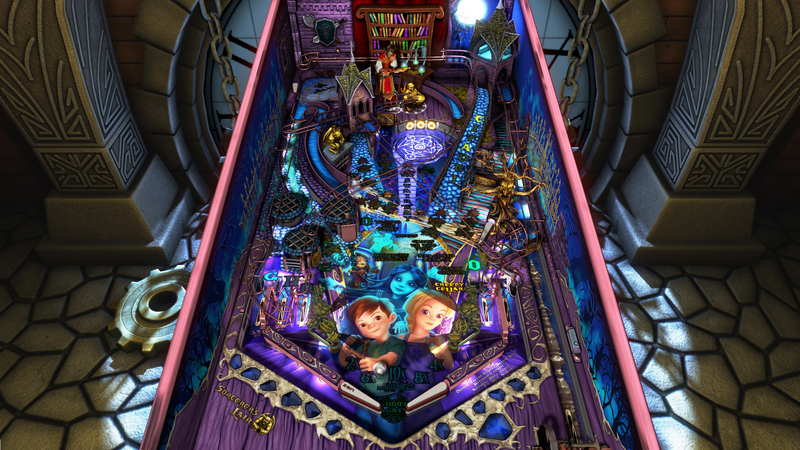 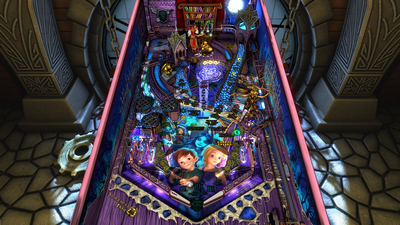 It brings added sheen and shine to every conceivable area that was lacking in Pinball FX2. 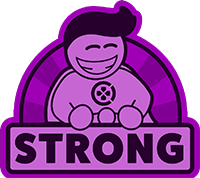 The true test of its longetivity will be in its forthcoming table packs but judging on the quality of the Universal Film Studios pack, we've nothing to be worried about. 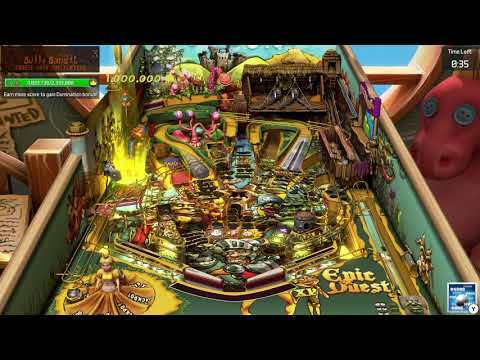 I hope they patch these issues out because the game itself with progression, content, and the lovely gameplay is well worth checking out.